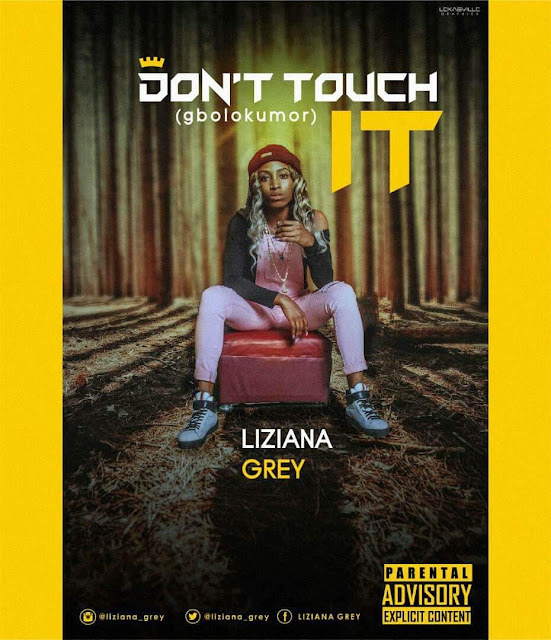 Elizabeth Nengimote James Aka Liziana Grêy from the auspices of Shalom360Entertainment/Kingdjabdullah1 is back with another street head banging trado-trap hit song Don't touch it (Gbolokumor). Don't touch it is a fusion of Hip Hop and traditional Nembe folklore from the riverian part of the Niger Delta. 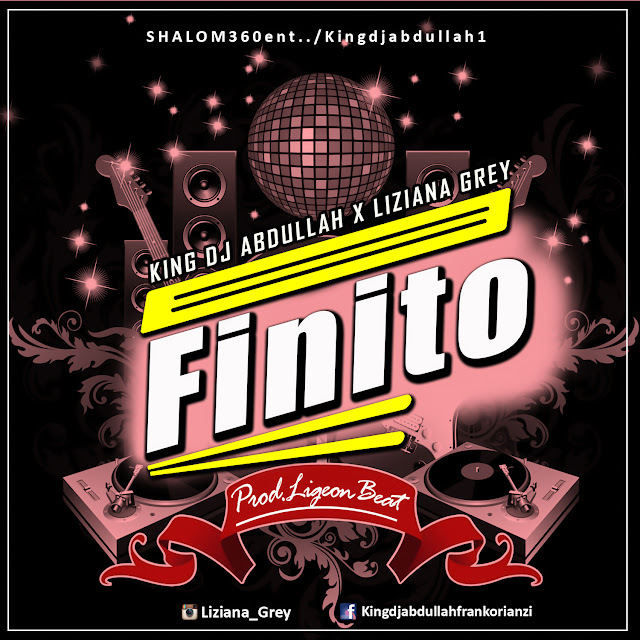 Download,Listen and enjoy but don't forget to share if you do like it.